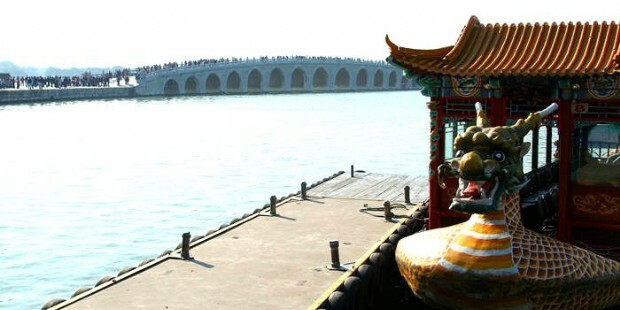 Note: You will enjoy the morden architechture and historical site together in one day Beijing tour! 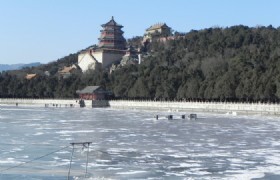 In this tour you can have a view of Summer palace and Beijing Olympic Stadium. 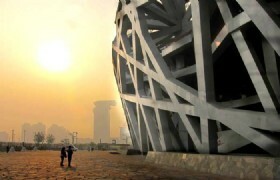 This Beijing architechture tour will have a deep impresstion on you! 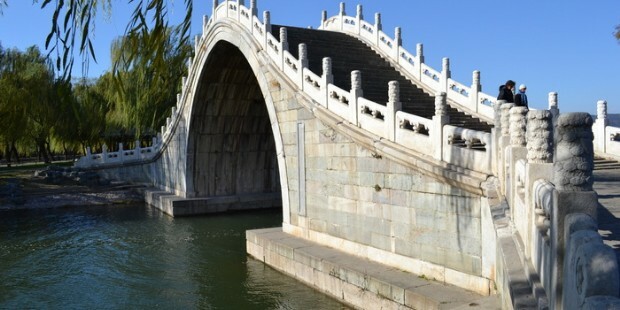 You will enjoy the morden architechture and historical site together in one day Beijing tour! 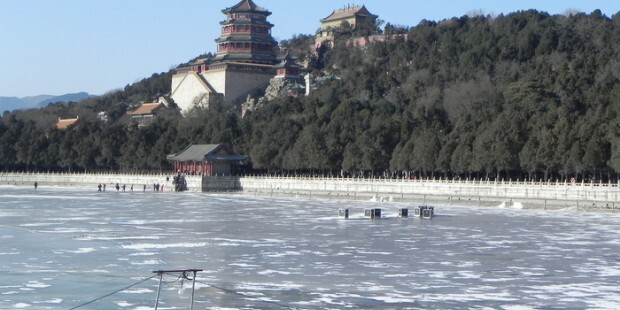 In this tour you can have a view of Summer palace and Beijing Olympic Stadium. 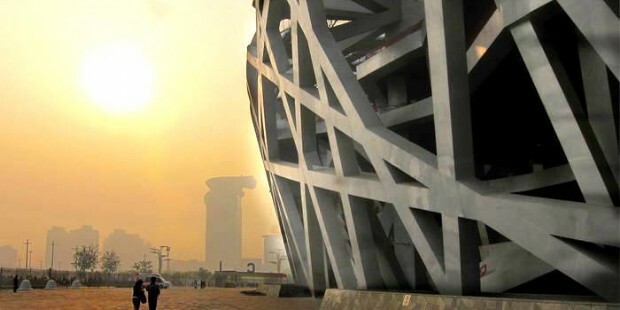 This Beijing architechture tour will have a deep impresstion on you! 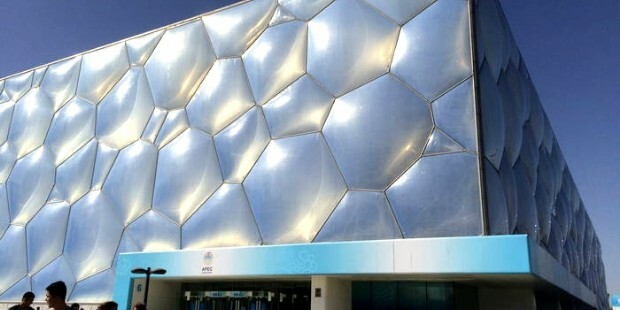 visiting of Bird Nest and Water Cube. 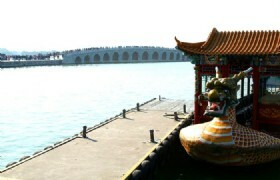 Then you can visiting Summer Palace. 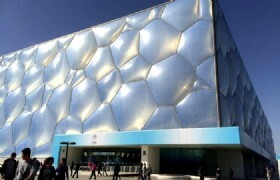 Then transfer you back to Beijing airport. 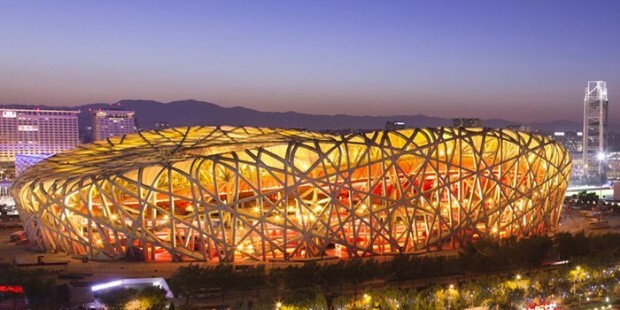 Beijing Olympic Stadium: The National Stadium, also known as Bird's Nest, is situated in Olympic Green Village, Chaoyang District, Beijing. 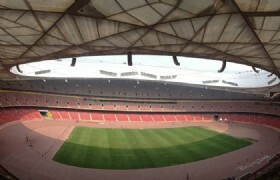 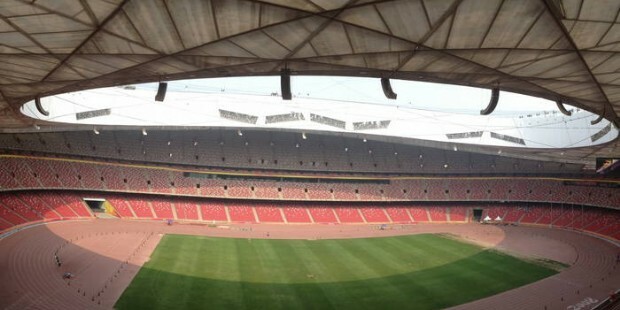 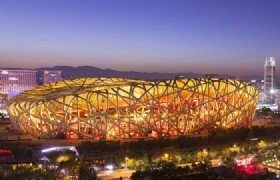 It was designed as the main stadium of 2008 Beijing Olympic Games. 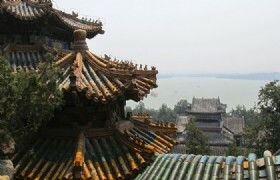 Summer Palace: Summer Palace is Chinese Royal Garden which has the largest Scale and best conservation in the world. 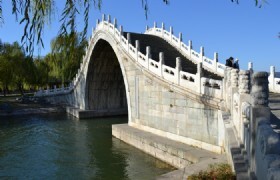 It is located in Haidian District, about 15 Km to Beijing downtown. 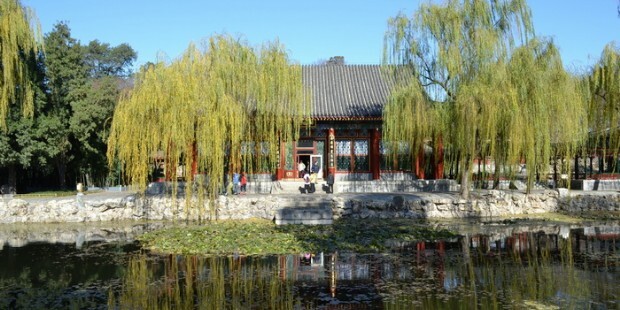 It has an area of 290 hectares. 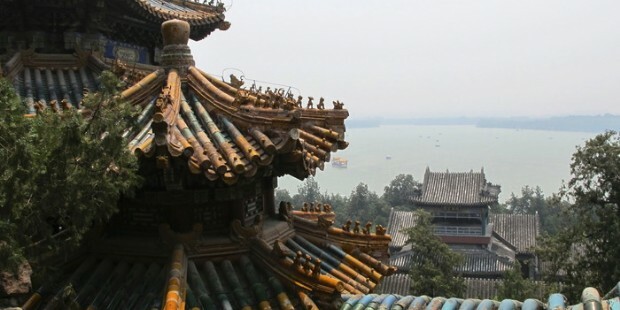 It was built based on the design and artistic conception from Kunming Lade, Wanshou Mountain, Hangzhou West Lake and some Jiangnan gardens. 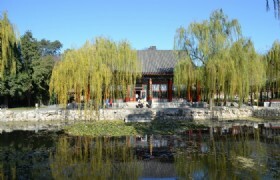 It is praised as Royal Garden Museum.